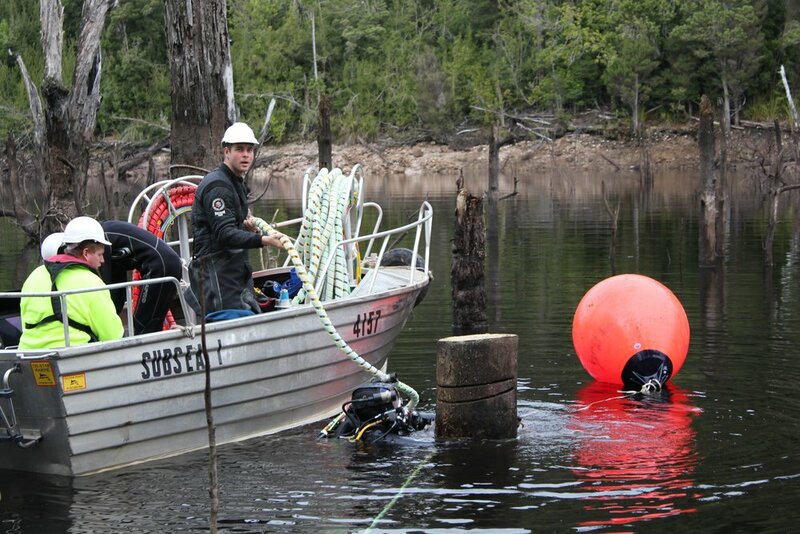 Hydrowood is one the world’s first underwater forestry operations, so just about every step of our journey has presented us with challenges. Or as we like to call them, opportunities. It’s not every day you get to blaze a trail. We look forward to the hiccups and curly ones, it’s our chance to pioneer unique solutions. Finding trees in a lake as dark as it is deep is tough. Sonar was the obvious solution, but we went one better. 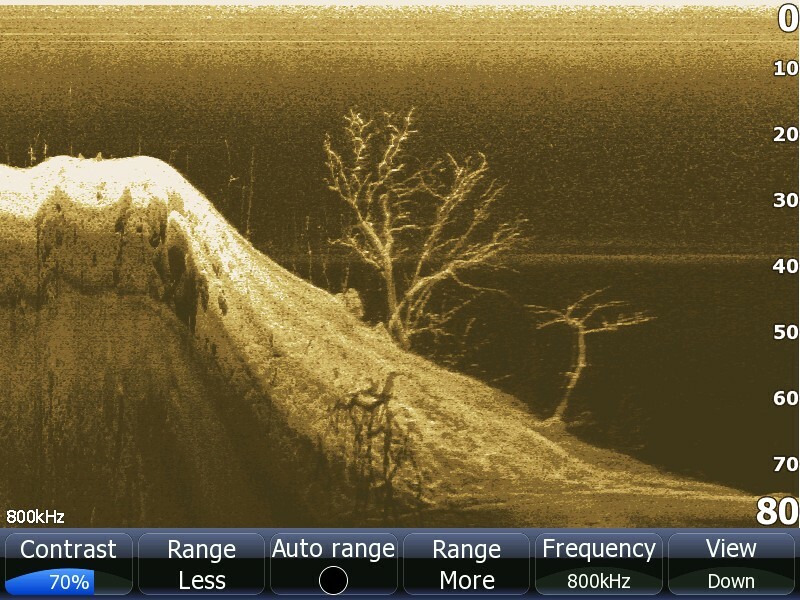 We turned the volume up to 11, so our sonar not only tells us where the trees are, but what species they are too. This innovation saves us countless man hours and a whole heap of guess work. Harvesting trees underwater is the same as on dry land, except upside-down. 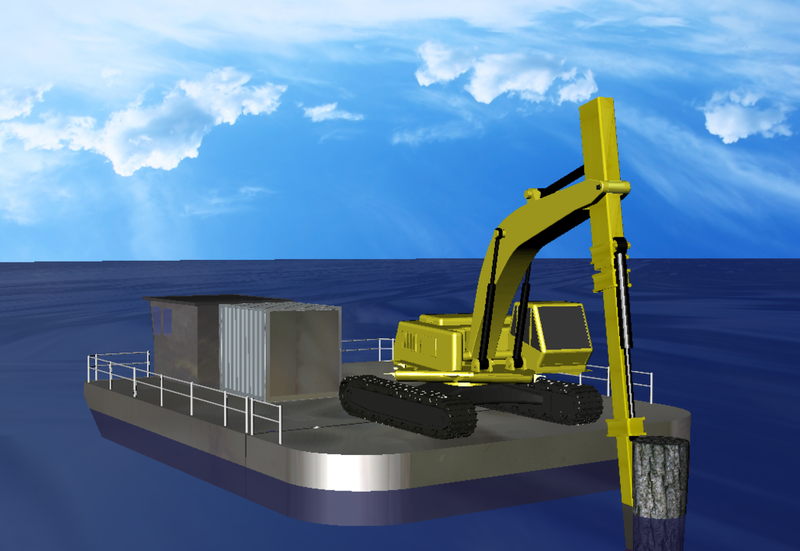 So we custom built a barge fitted with a waterproof harvester designed to go down into the depths instead of up into the canopy. This allows us to harvest upside-down and as fast as any land based operation.